These preschool jellybean craft ideas add enjoyment to any classroom curriculum involving color, sequencing and shape recognition. Children in the three- to four-year age group can easily make these projects with some assistance from a teacher, home educator or involved parent. This colorful craft is designed to familiarize preschoolers with the name and order of the colors in a rainbow. Use the biggest jellybeans you can find as they are easier for young children to work with. Give each child a sheet of paper and the appropriate amount of jellybeans. Pour school glue onto paper plates, and place them in the center of the table so the children can share the glue while making their pictures. Show the children a completed project (or a drawing of a rainbow) and ask them which color is at the top. Instruct the preschoolers to dip each of their red jellybeans into the glue and then press them one at a time onto the paper in an arc formation. Help them as necessary but allow them to own the project because at this age, it's more important to encourage their creativity (the product) than to be overly concerned with how they do it (the process). 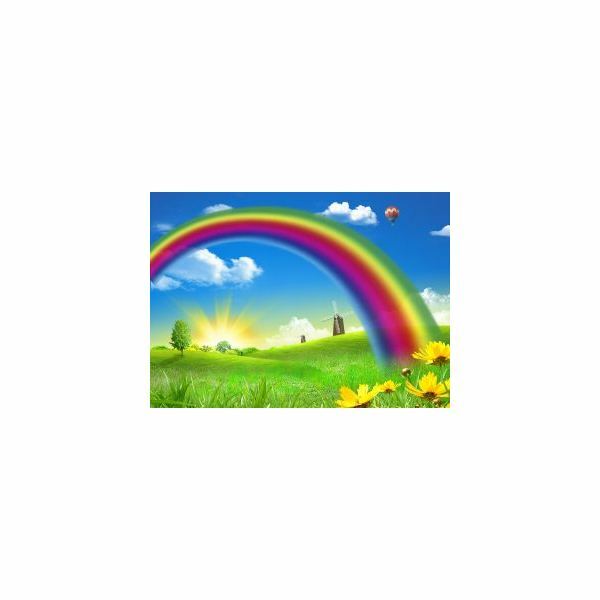 Repeat this procedure with each separate color of the rainbow, and invite the students to say the name of each new color that they add to their picture. Mark each picture with the child's name and set them aside to allow the glue to dry. 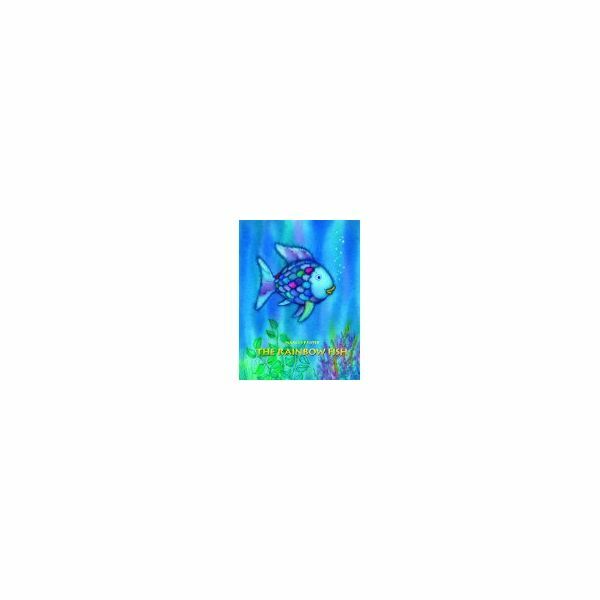 Note: An excellent way to extend the lesson and pass time constructively while the glue dries is by reading a related book such as The Rainbow Fish by Marcus Pfister or A Rainbow of My Own by Don Freeman. Set some jellybeans aside for the class to enjoy eating as a snack while they listen to one of these stories. This jar craft makes a cute decorative item that children can display in their homes or give as a gift to friends and relatives. The project fits in well with lesson plans involving color recognition and shape patterns. Decide on a color pattern, and instruct the children to put a layer of the first color in the bottom of the jar (use enough to cover the surface). 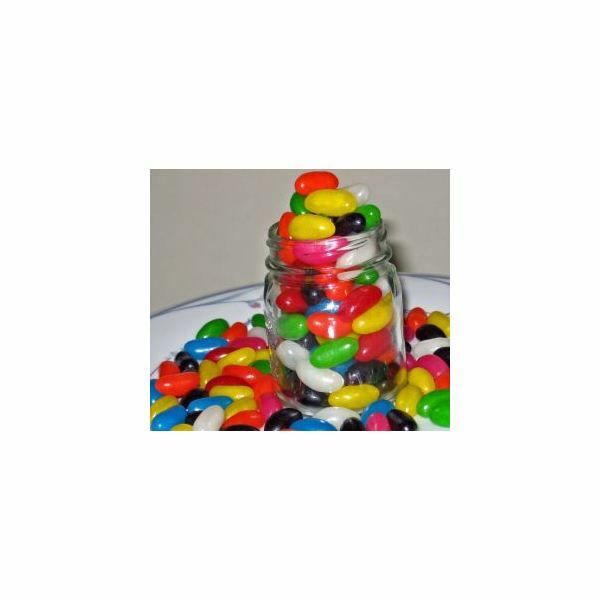 Ask the children to pick up some jellybeans of the second color and place them in the jar on top of the first color. Repeat with the final color. Each child should have three separate layers of colored jellybeans in his or her jar. If there is room left in the jar, start the pattern over again until the jar is full of jellybeans. Assist the children with tightening the lids on the jars and tying the decorative ribbon around the jar necks. Note: To help the little learners visualize the pattern, arrange a sample rainbow in the middle of the table so they can see the pattern. If you are working with a small group, let them help you make this initial pattern. Encourage their efforts by saying something like, "I like how you arranged the red jellybeans. Can you tell me what color we will use next?" These simple preschool jellybean crafts are some ideas help children grasp the concepts of rainbow colors and patterns as well as a good way to develop small motor skills and encourage color recognition.